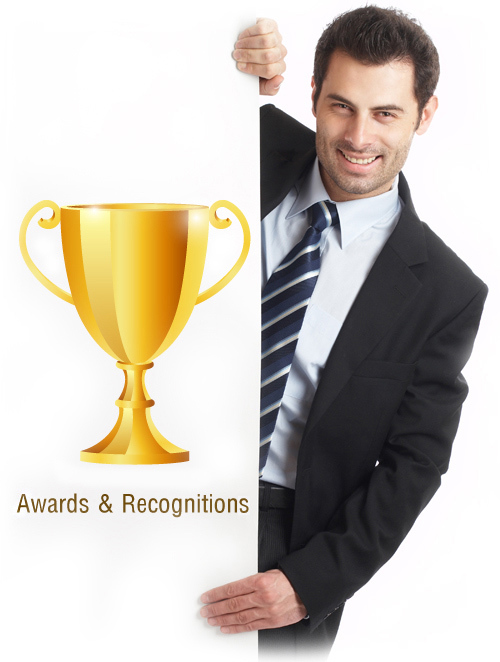 Awards and Recognitions | IDS Infotech: BPO, Engineering, Legal, IT, ITES, Publishing, Healthcare services provider in India. 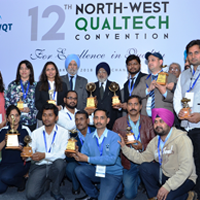 Awards received by IDS Infotech. 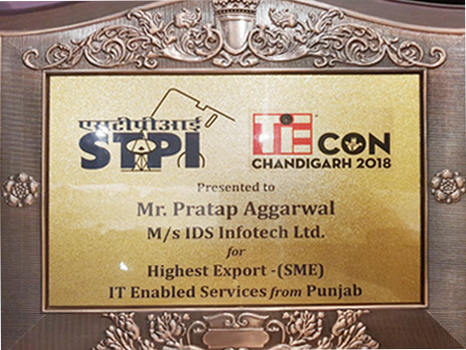 IDS Infotech Limited has been awarded for Highest Export (SME) in the category of ITES by State Technology Parks of India (STPI) at Tiecon Chandigarh 2018. 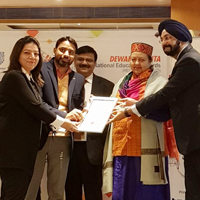 In picture : IDS team receiving award from Mr. Manpreet Singh Badal, Finance Minister of Punjab, India. 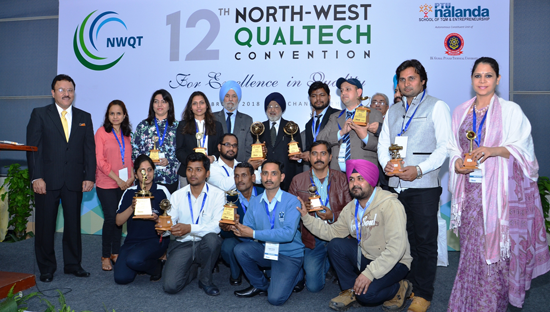 IDS Infotech grabbed 2nd prize under category "The Tynor Quality Innovator Award for the Service Sector" in "12th NorthWest Qualtech Awards" organized by PTU Nalanda School of TQM & Entrepreneurship. 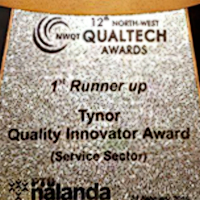 Congrats to our project team for the achievement !! Congratulations to the IDS Family! 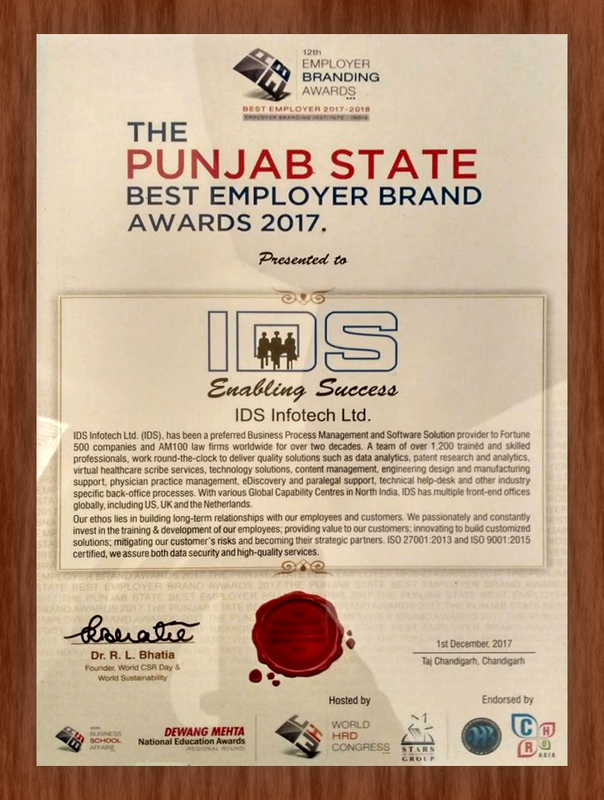 IDS Infotech has been presented the prestigious "The Punjab State Best Employer Brand" Award, 2017, at 12th Employer Branding awards hosted by World HRD Congress! 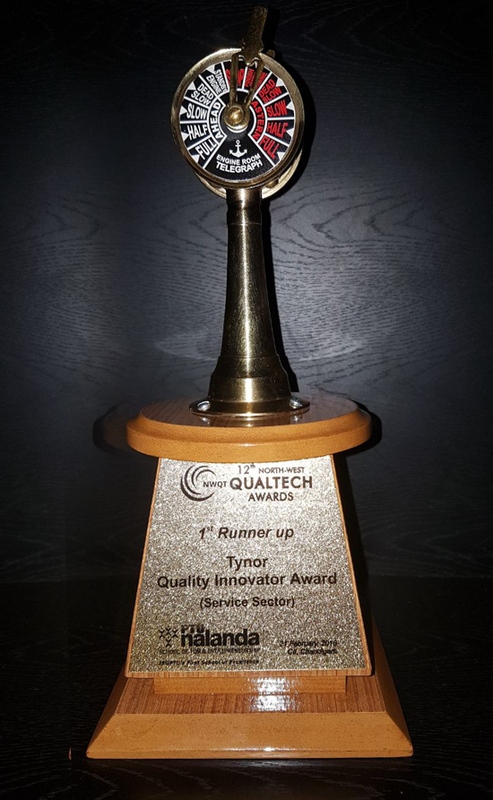 We would like to thank each IDS employee for this achievement! 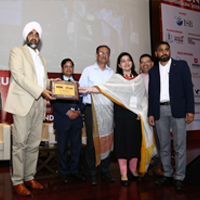 Unstinted commitment & contribution in promoting the entrepreneurial ecosystem in the region by Mr. Partap K Aggarwal, Managing Director - IDS Infotech. 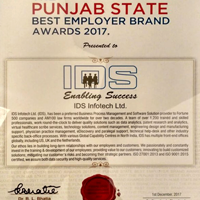 Award for software exports, IDS Infotech Limited is a leading Software exporter of Chandigarh U.T. for the year. 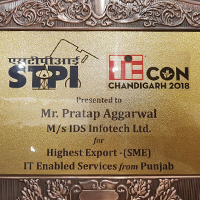 Excellence Award from STPI, Punjab. 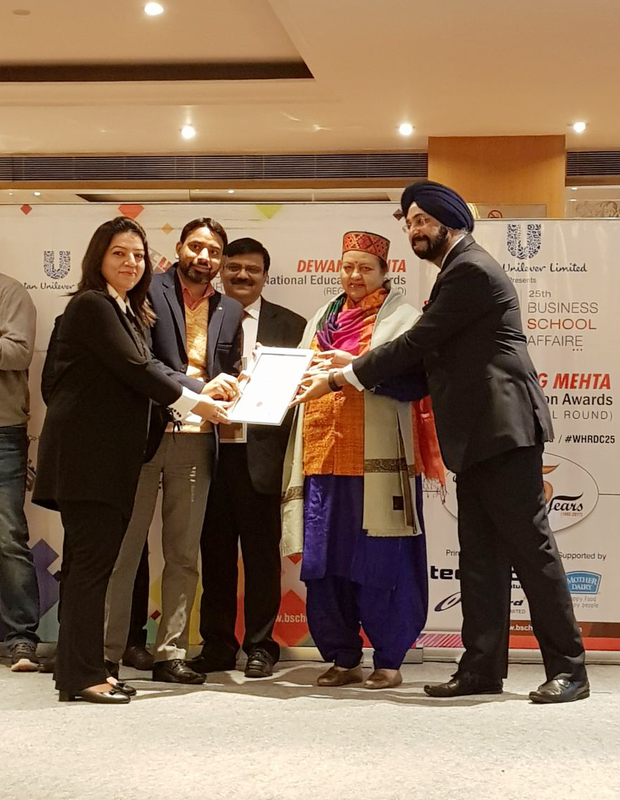 For Achieving Highest Export Under IT enabled Services(SME) Punjab. 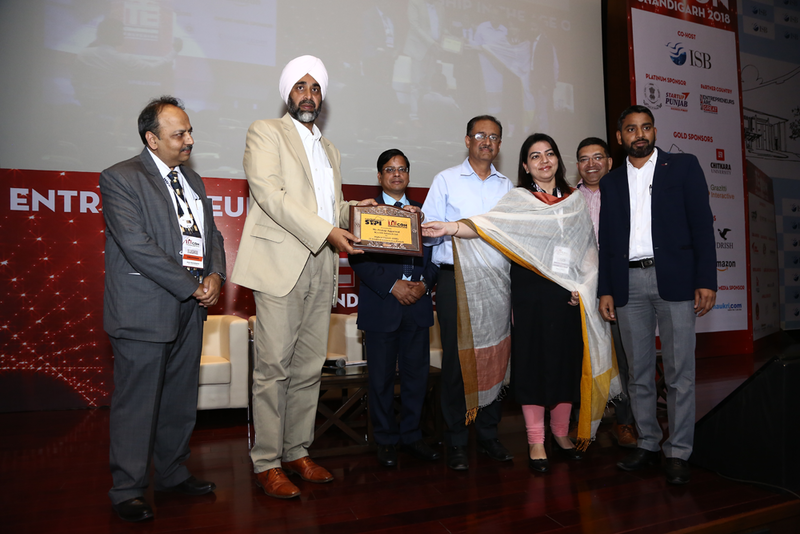 e-revolution excellence Award, IT Chandigarh, Punjab Infotech,STPI. For unstinted support and cooperation in furthering the mission of CMA. CSR Excellence Award from Amity Business School. PTU's Gian Jyoti School of TQM & Entrepreneurship. Software Technology Parks of India. Special Veteran award by STPI. Department of Information Technology Chandigarh Administration. 4th Annual IT Awards, ( in Chandigarh in respect of ITES for the year 2005-06. Award for software exports, IDS Infotech Limited is a leading Software exporter of Chandigarh U.T. for the year 2001-2002.